A eulogy is one of the most important elements of a funeral, and Ronald J. Pawley has been called upon to give 12 of them since 2004. Although the task can prove difficult, Ronald J. Pawley finds it fulfilling to pay such tribute to friends and family members. A eulogy is the last word in an attempt to define someone's life and outline the positive in a time when many tend to focus on the sadness of their loss. Here follow tips on delivering an appropriate, resonant eulogy:1.) Write down key events that occurred in the person's life or favorite memories you shared.2.) Brainstorm a few unique qualities of the deceased. 3.) Be honest and speak from personal experience.4.) Write down and practice what you will say.Remember that being asked to give a eulogy is a gift. The deliverer of this important address reminds funeral attendees of why this person's life should be celebrated. 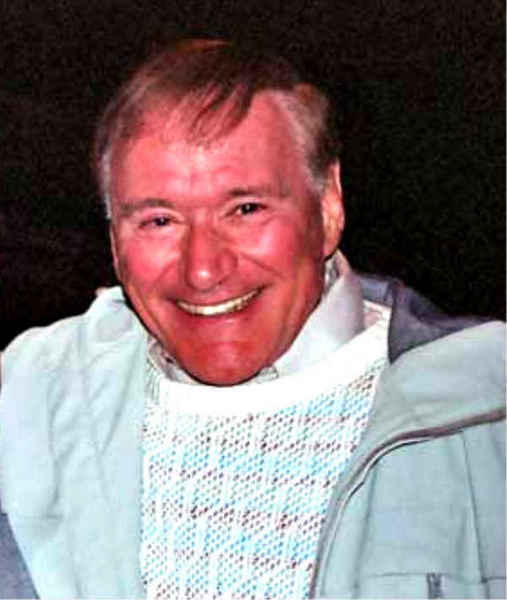 Ronald J. Pawley is a retired (1986) chief officer, incident commander, and hazmat professional in chemical incidents at Eastman Kodak Co., Rochester, N.Y. Kodak Park was among the largest industrial chemical complexes in the northeast. The Kodak Park Fire Department was also considered one of the largest chemical fire-fighting organizations worldwide, providing fire prevention/protection for over 60,400 employees at the Park.Ronald J. Pawley served Eastman Kodak Company from 1953 to 1986, when he retired as Executive Deputy Fire Chief of the Kodak Fire Department. Initially joining as a firefighter, Ronald J. Pawley exhibited initiative and responsibility as a representative of the KPFD at a number of collaborative fire protection and prevention programs. In addition to performing administrative tasks and facilitating emergency response details, Ronald J. Pawley conducted information sessions for Kodak’s thousands of employees and maintained communication with personnel to ensure a safe work environment in this large industrial complex. In 2000, Ronald J. Pawley was invited by Lee Selover, the President of the Charlotte Harbor Merchants Association, to join the Harbortown Planning and Development Advisory Board. As a member of the economic development subcommittee, Ronald J. Pawley helped research and explore a number of statistics on transactions, inventories, and procedures which occur at the Charlotte Harbor. reviewed Harbortown statistics regarding boat frequency and traffic and advised on the potential consumer markets available for the town. After thorough exploration and investigation, Ronald J. Pawley counseled on viability of business ventures and developments including a prospective market for bed and breakfasts and its effect on the local community. His work contributed to the development of several proposals made by the Charlotte Harbor Merchants Association to the City of Rochester Planning Committee. A number of the proposals are still undergoing consideration and modification.